Herbs are great additions to any home, and they can provide fresh garnishes to your lunches and evening meals. 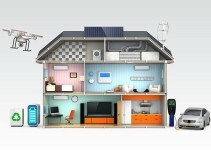 Growing herbs indoors does not have to be a difficult task. In fact, there are many herbs that are very easy to grow so that you can keep them on hand all year. The next time you are looking to start an indoor herb garden, check out these five great herbs. A popular herb in French and Chinese dishes, chives are a great herb to have on hand. There are several types of chives which include Chinese chives/garlic chives and Siberian chives. The best way to plant chives in your herb garden is to fill a well-drained 6-inch pot with soil and evenly distribute the seeds in the soil. The seeds should be planted about a quarter-inch deep. 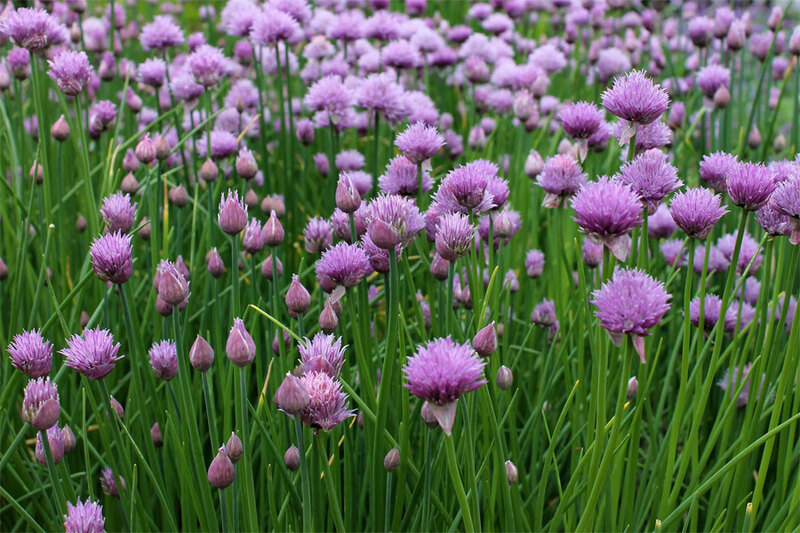 It is important to keep the chives trimmed so that they stay healthy and do not become overgrown. Also, be sure to pick them during the cold months so that they do not die. When you cut them, make sure you cut at the base, as if you were cutting wheatgrass. The best time of year to plant chives in an indoor herb garden is between the months of February and May so the soil can get soak up lots of warm sunshine. Mint is a perfect accompaniment to homemade mojitos or as a garnish on a fresh, strawberry salad. 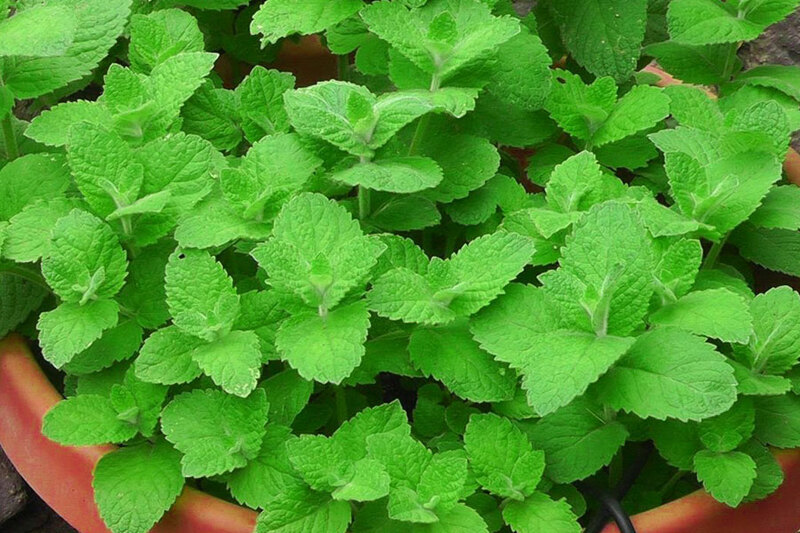 Plant the mint in a well-drained pot with good-quality potting mix. Mint grows best in indirect light and requires ample watering after planting to set it off on the right track. Do not allow your mint plant to be in too hot or too cold of conditions indoors; keeping a regular eye on it is suggested. A tip when planting mint is to avoid over-fertilizing because this can reduce the mint flavor of the herb. Once you get the hang of planting regular mint, you may want to try planting chocolate mint plants! Fresh basil spices up any homemade pizza or spaghetti sauce and also makes the kitchen smell divine. All you need is a well-draining pot and healthy soil to keep your basil growing strong. Avoid letting the soil become drenched or soggy because this could lead to the plant rotting. 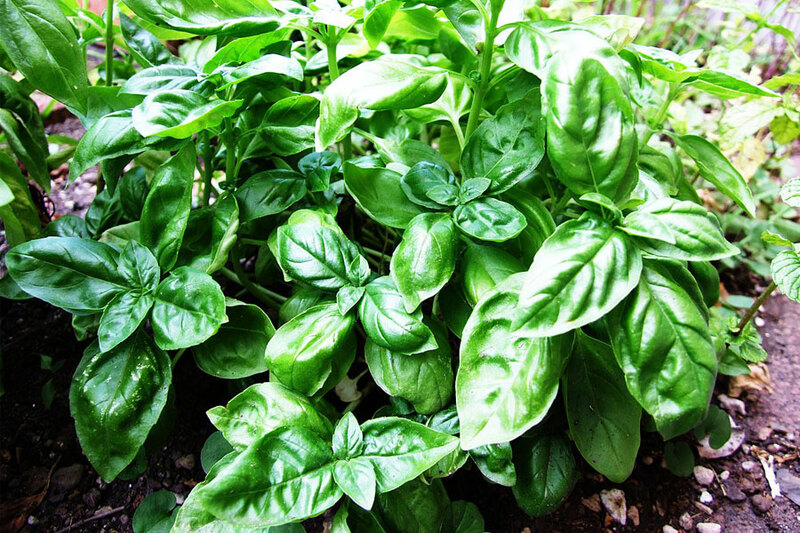 You may want to invest in a good quality organic fertilizer to keep the basil healthy while growing. Light is integral to how successful your basil grows, so make sure that it gets between five to six hours of bright sunlight a day. Basil is a delectable, versatile herb that is a good addition to any herb garden. The sweet smell of lemongrass makes it a refreshing herb to have in your indoor garden. Before planting, remove any dead pieces of the plant and place the lemongrass stalks in a vase of three inches of water. 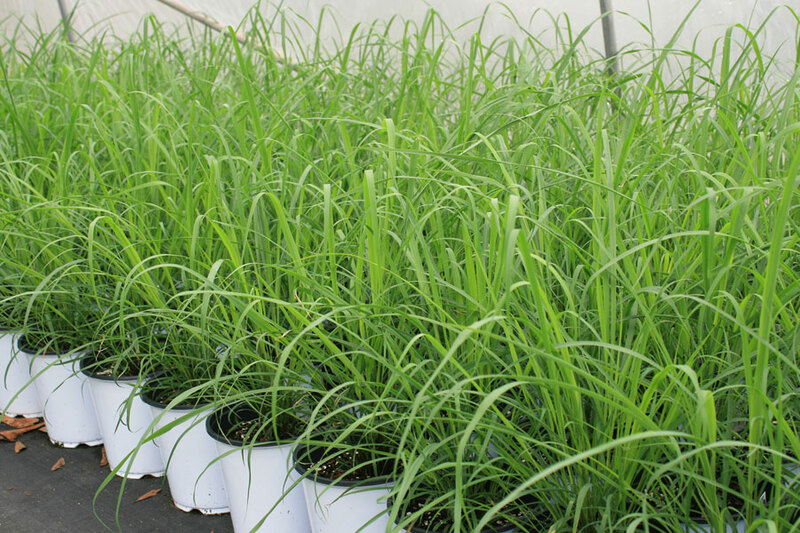 Lemongrass needs ample sunlight so be prepared to allow it to bask for up to six hours minimum of sunlight. Never drench your lemongrass in water but make sure it is always watered, and every few weeks you may want to feed it plant food. Lemongrass adds a sweet flavor to drinks, foods, and cleans the air. 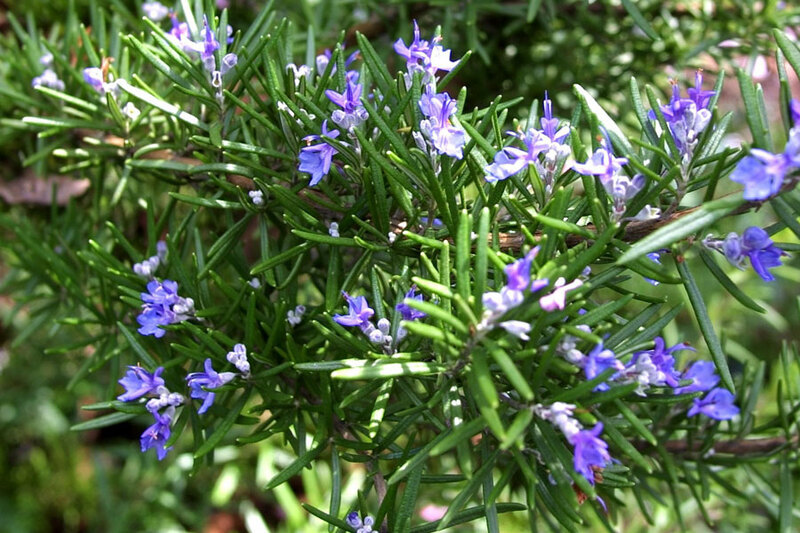 Rosemary offers many health benefits when consumed, such as relieving pain and detoxifying the body. Additionally, it tastes amazing on roasted potatoes or in homemade sauces. It is an easy herb to grow indoors which means you can have it on hand all year long. Rosemary needs a lot of sunlight during the day, so avoid placing it in dark areas of the house. You want to make sure that the soil remains rained but never dried out. In the winter time, rosemary plants may not grow as quickly and therefore need less watering. If you choose to fertilize it or use organic pesticides on it, use organic ones especially if you are going to be consuming it. Choosing to grow an indoor herb garden will allow you to enjoy fresh herbs for every meal. Not only that, fresh herbs make any kitchen smell amazing. With a little bit of attention and care, you can keep your herbs healthy and ready to eat all year long.